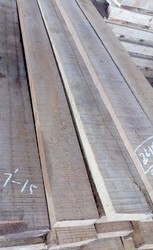 Safeda wood log size in cft. Combining nature with technology, Bamboo is blended with cotton and the Zero Twist Spinning technology. Making it highly absorbent and ultra-soft. This lustrous and odour free towel come in soothing colors and design.